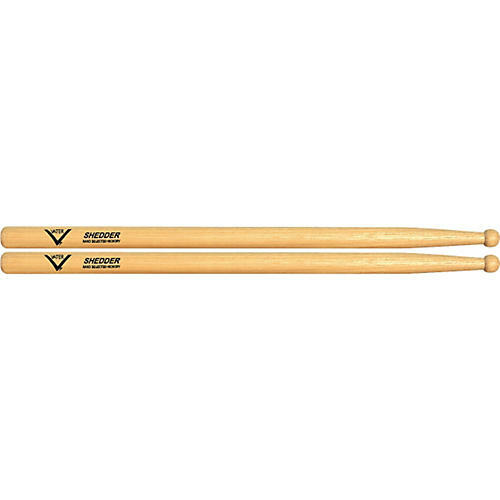 Vater Shedder Drumsticks are great for warm up and practice. Large, round barrel-shaped tip. 16-1/4" long. .650" diameter.